It's been another action-packed week across the tech world, stuffed to bursting with new devices, official announcements, interesting rumors, and plenty more – who knows what you might have missed? 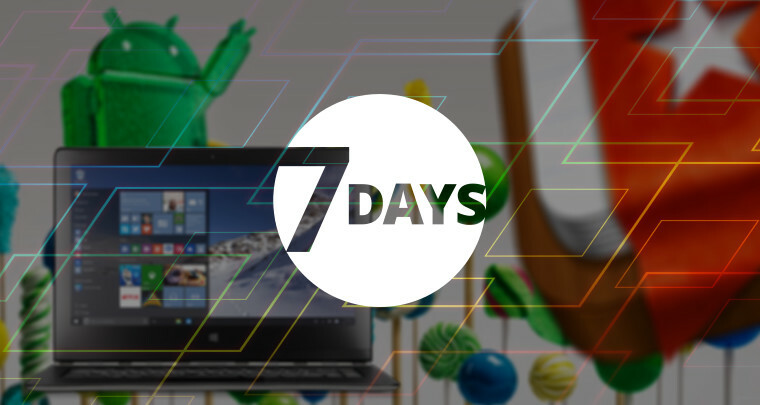 But fear not, for 7 Days is here once again to guide you through some of the week’s top tech stories. 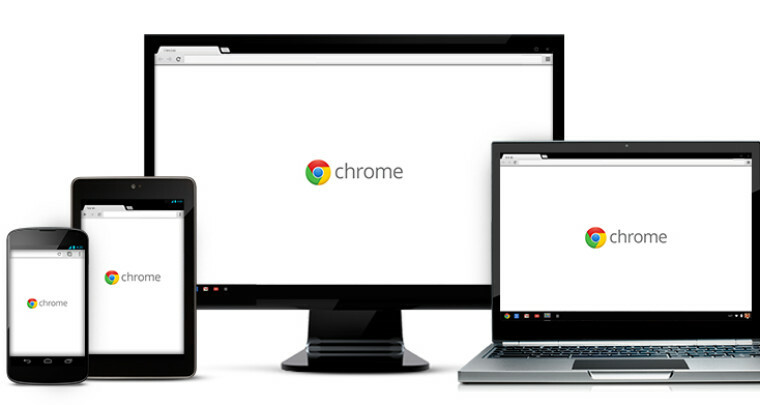 Another thing Google hasn’t been getting right lately is Chrome, which is quickly earning itself a reputation for becoming too bloated, unstable, a massive memory hog, and on mobile devices, a serious battery-killer. 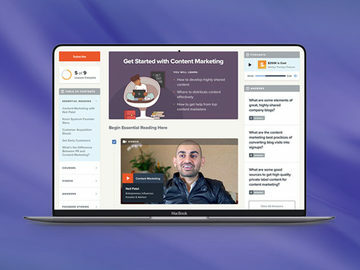 But on Friday, the company announced a new beta feature for its browser, which can automatically prevent any annoying non-essential content on web pages loaded with Adobe Flash elements from playing, which will help to reduce battery drain. When Apple bought Beats Music last year, it also acquired that company’s hardware line of audio accessories. 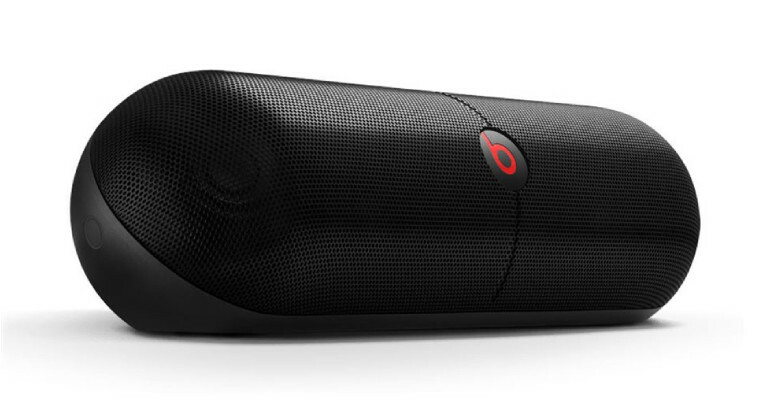 On Wednesday, Apple announced that it was voluntarily issuing a complete recall of all Beats Pill XL speakers, after discovering that the speaker’s battery “may overheat and pose a fire risk”. 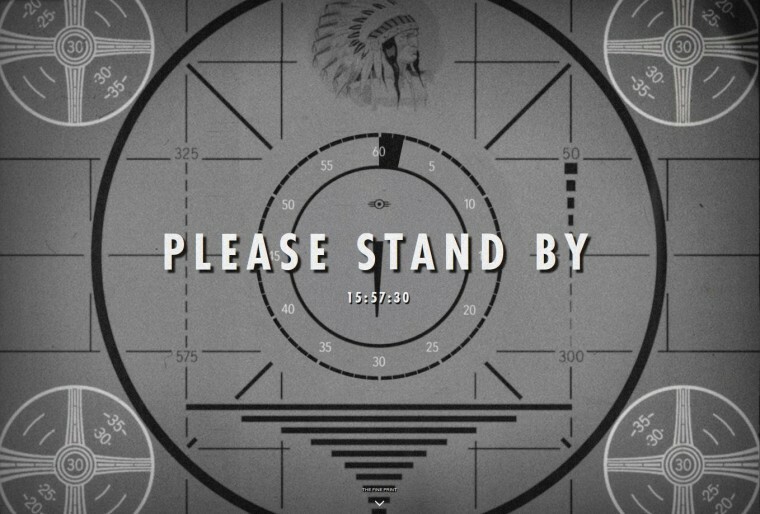 There was much rejoicing among many, many gamers this week as Bethesda Game Studios announced on Wednesday that Fallout 4 is on the way, and released the first official trailer for the latest game in the series, which is coming to the Xbox One, PlayStation 4 and Windows PCs. 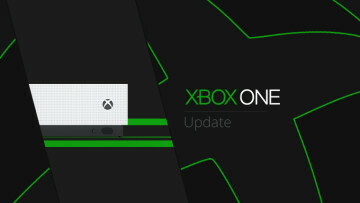 On Tuesday, the Xbox One Independent Developers Pack made its world-first appearance on the Australian Microsoft Store site. 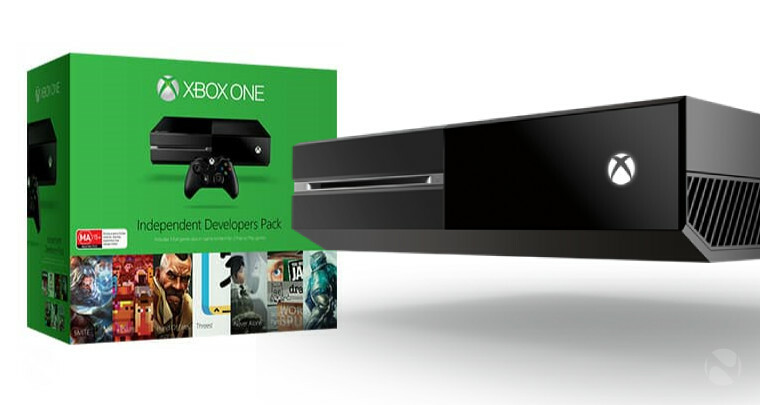 It comes with a bunch of games from independent developers, as well as the Xbox One itself – but more significantly, the store listing also included now-deleted references to the new (and still unannounced) controller with an integrated 3.5mm headphone jack, which was recently spotted on the Xbox Support site. 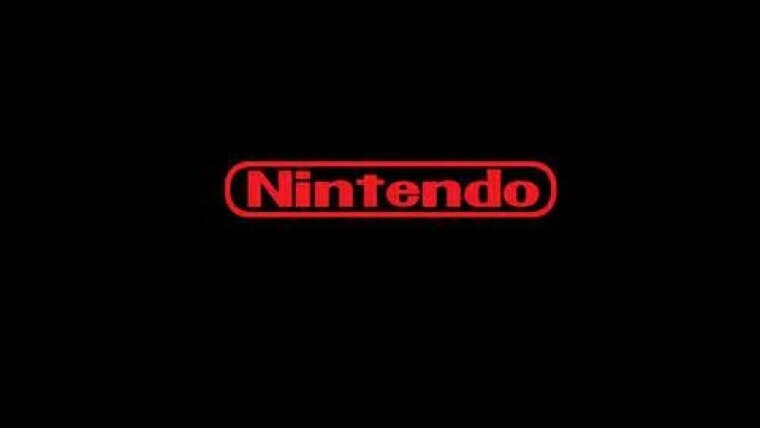 On Monday, a report from Japan confidently claimed that Nintendo’s next-generation NX console would run the Android OS, potentially marking the beginning of a major presence for Nintendo in the mobile market, which it has so far avoided like the plague. But that rumor didn’t stick around long – Nintendo quickly refuted those claims, unambiguously stating that “there is no truth to the report”. 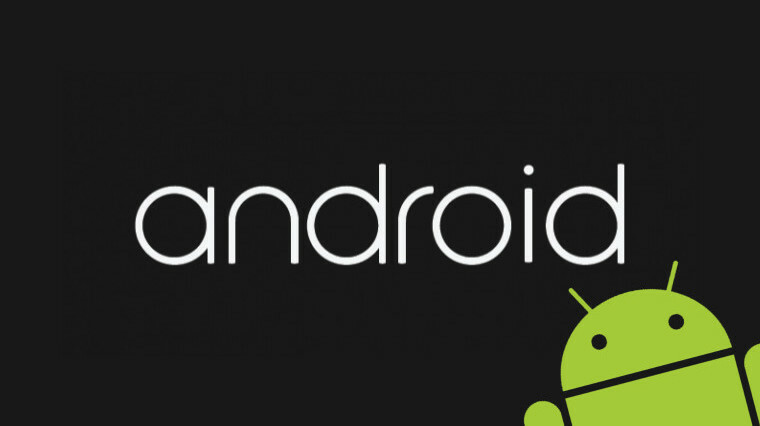 Google has published its latest monthly report breaking down the numbers of active devices on each version of its Android operating system. Android 5.0 and 5.1 Lollipop are now on 12.4% combined – a significant increase over the previous month, but almost eight months after Lollipop was first announced, you could hardly call it a successful rollout. And let’s not forget that Google has already announced the next version of the OS, the Android ‘M’ release – who knows how long it will take for that version to trickle down to all devices? 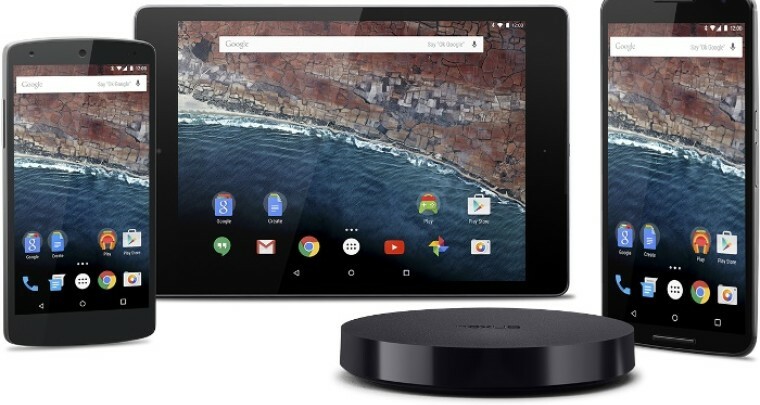 Still, that’s a discussion for another day – but this week, we took a closer look at the Android M Developer Preview, including some early hands-on impressions, and a gallery of screenshots. We still don’t know what the ‘M’ in Android M will stand for when the OS is released next quarter, but Google’s tradition is to name each version after a sweet and delicious treat – Cupcake, Honeycomb, Jelly Bean, etc. But which one will it be? In our most recent Discuss post this week, we posed that question to our readers, and we got some interesting responses, including Marmalade, Muffin, Macaroon, Mountain Dew, M&M, and… errrr… Marmite. 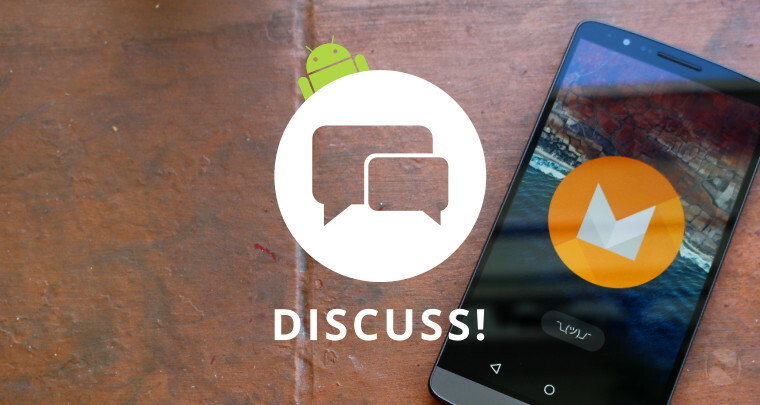 Be sure to join in the discussion and share your suggestion! 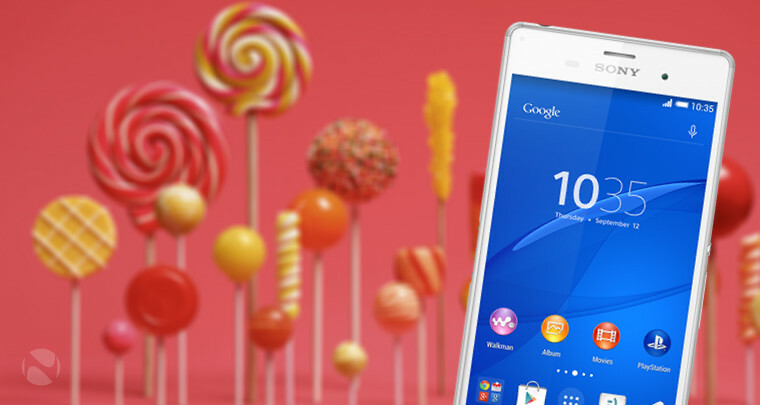 T-Mobile US finally released the Lollipop update for its Sony Xperia Z3 on Wednesday – almost eight months after Android 5.0 was first announced, and nearly three months after Sony released its update for the device. That’s a pretty poor effort for a supposed flagship handset, and as Google's latest figures that we mentioned earlier show, it’s hardly an isolated example of Android updates taking their sweet time rolling out. 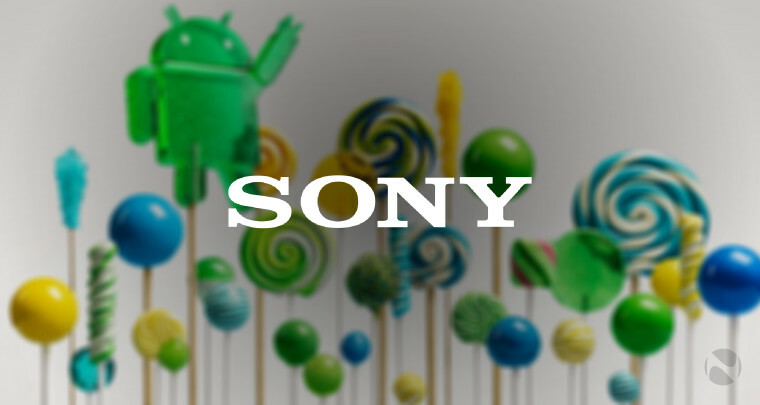 The next day, Sony announced its plans to roll out Android 5.1, as all devices eligible for 5.0 are now in the process of receiving that update. A sizeable chunk of its handset range will be upgraded to 5.1, but if your Xperia smartphone or tablet hasn’t already been confirmed to get the 5.0 update, your chances of ever getting future updates from the company aren’t looking good. HTC’s Android flagship, the One M9, is certainly nice enough, but it definitely feels like a half-hearted improvement on its predecessor. 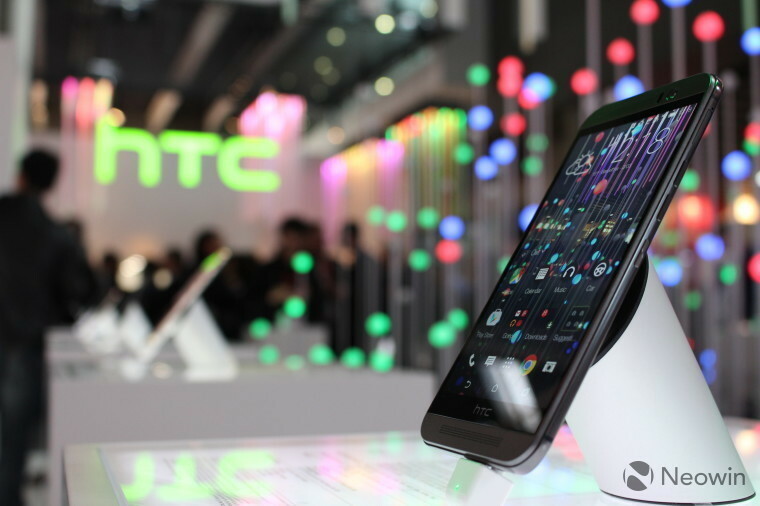 The company’s CEO said this week that its next flagship will feature much greater improvements in innovation and design, and she also revealed that HTC is working on a new ‘hero product’ that will launch in October. 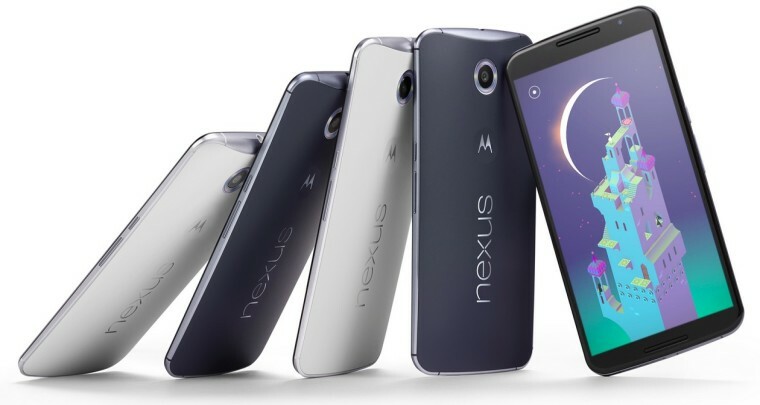 If you’ve been thinking of buying Google’s Nexus 6 handset, but you’ve been put off by its high price, you might want to get your credit card ready – the device is currently available, for a limited time, with $150 off in the US, with prices now starting at $499 off-contract. By the way, Google made a slight slip-up on its website, which was spotted this week. 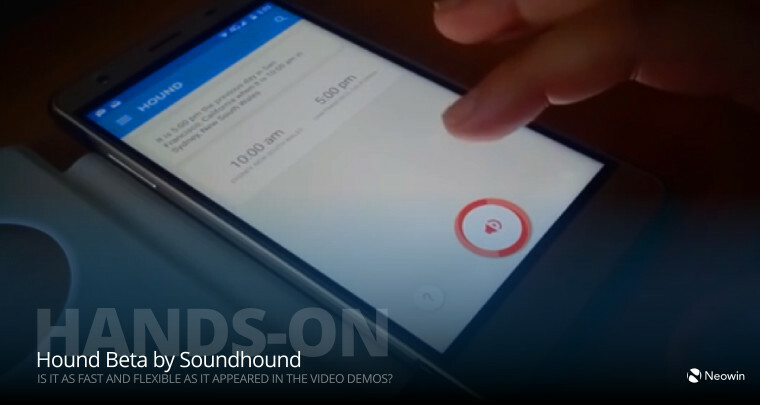 On a page promoting its Smart Lock feature on Android and Chromebook, it showed an image of a Nexus 6 that appeared to be running the Windows Phone OS. 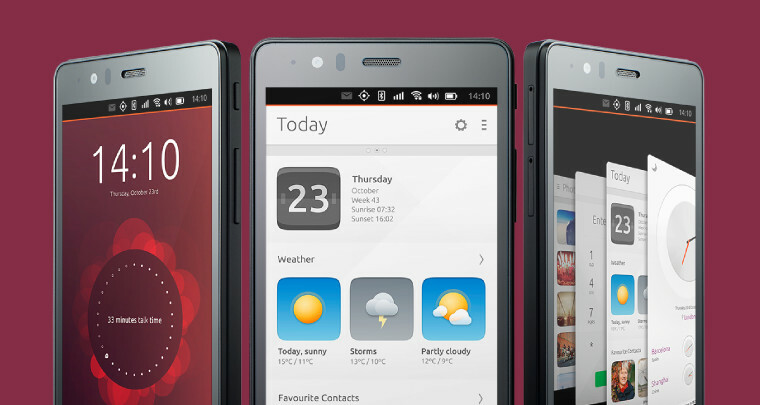 On Tuesday, Canonical announced the second new smartphone to officially run its Ubuntu OS – but like the first such device, it’s just an ‘Ubuntu Edition’ of what seems to be a fairly average Android handset from Spanish devices brand BQ. 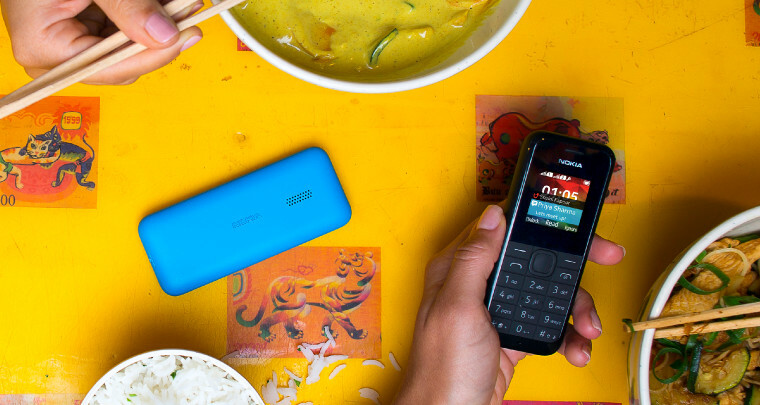 Microsoft announced the new Nokia 105 this week – the latest in a long line of Nokia-branded handsets aimed at the most affordable end of the mobile market. For just $20, the 105 is primarily targeting ‘first-phone buyers’ in emerging markets, offering up to 35 days of standby battery life. It also includes a dedicated LED flashlight – a handy feature for buyers in parts of the world where electricity supplies aren’t always readily available. 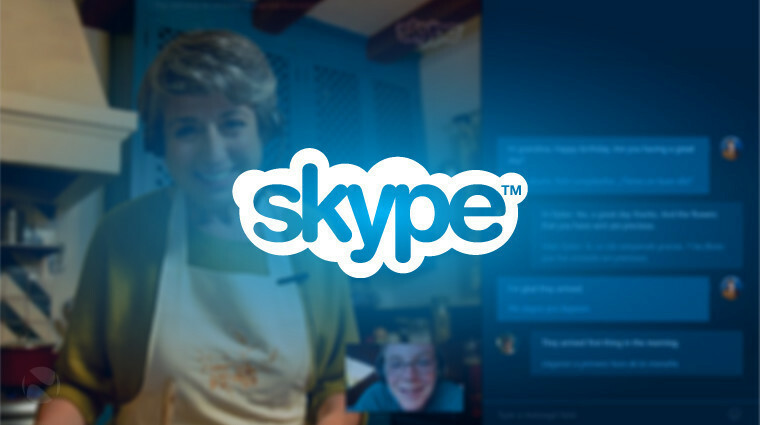 It was a bit of a mixed week for Skype – and we’ll start with the not-so-good news first. 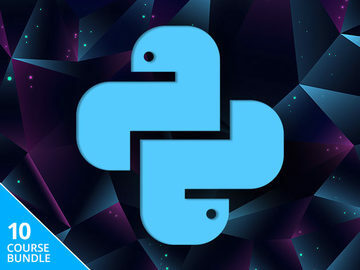 Earlier this week, a bug was discovered in Skype – across multiple platforms – that would completely crash the app if it received a particular string of text. Even worse, the app would then be unable to ever restart, crashing every time the user tried to sign in. Microsoft was quick to update all affected versions of the app though, so the problem appears to be resolved. 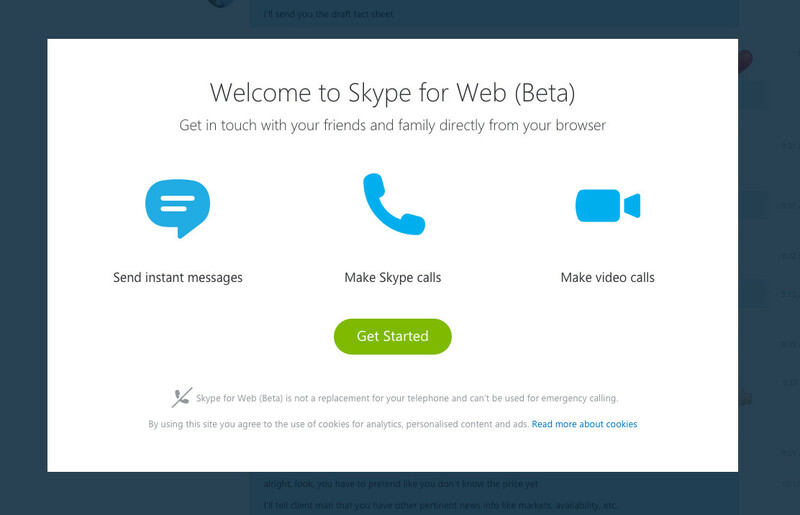 But on Friday it then emerged that Skype has also been surreptitiously used to spread adware between devices. 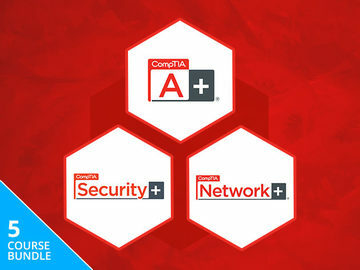 However, that issue too appears to be resolved, as Microsoft and Amazon (which was hosting some of the domains related to the adware itself) worked together to sort it out. But on a more positive note, Microsoft announced improvements to Skype integration on Outlook.com on Wednesday – and on Friday, it announced the launch of Skype for Web, allowing users of the service to simply log in to Skype.com to get chatting and video-calling their friends. 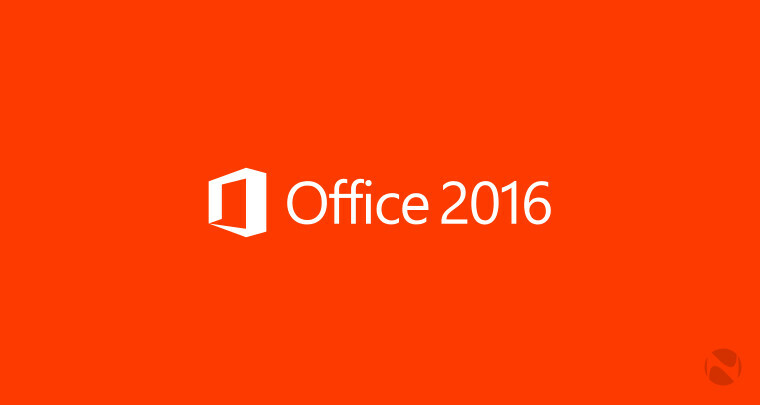 Microsoft also revealed on Thursday that over a million people are currently testing its new Office 2016 productivity suite, and as part of that announcement, it made new features available for the Office 2016 Preview. On Tuesday, the company also unintentionally revealed its new Microsoft WiFi site, showing details of what is effectively a relaunch of the existing Skype WiFi service, with new added features. 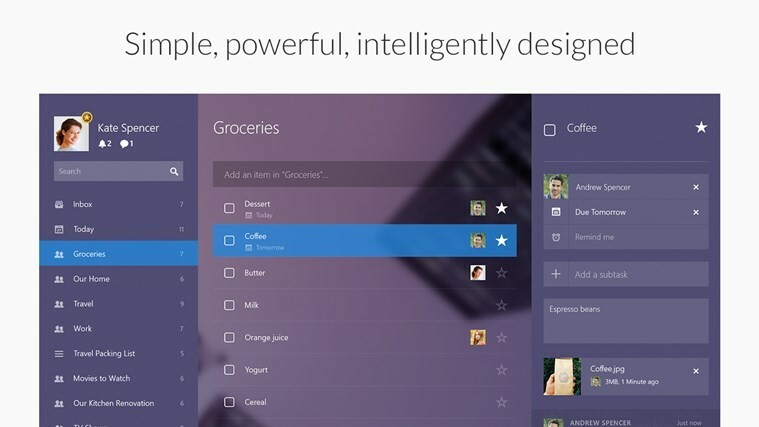 On Monday, it emerged that Microsoft had apparently purchased 6Wunderkinder, the company behind the hugely popular Wunderlist to-do list app, in the latest of a series of cross-platform app acquisitions. On Tuesday, Microsoft confirmed that it has indeed bought the company. 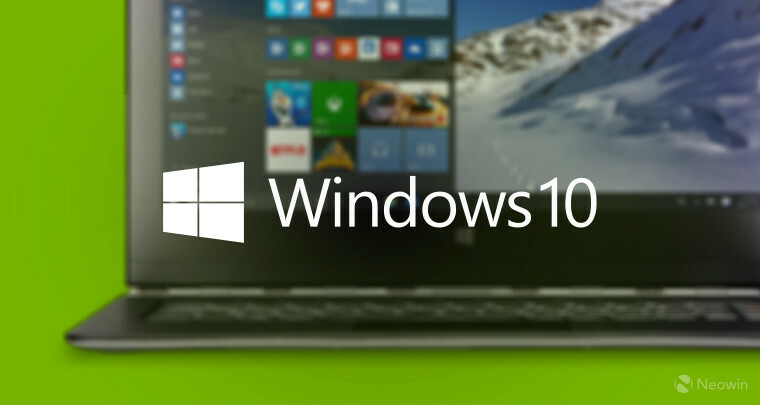 Which existing Windows features will not be available in Windows 10? Upgrade matrix: Which devices will get the free Windows 10 update? We’ve known for some time that Windows 10 will be made available as a free update for existing Windows 7 and 8.1 users. 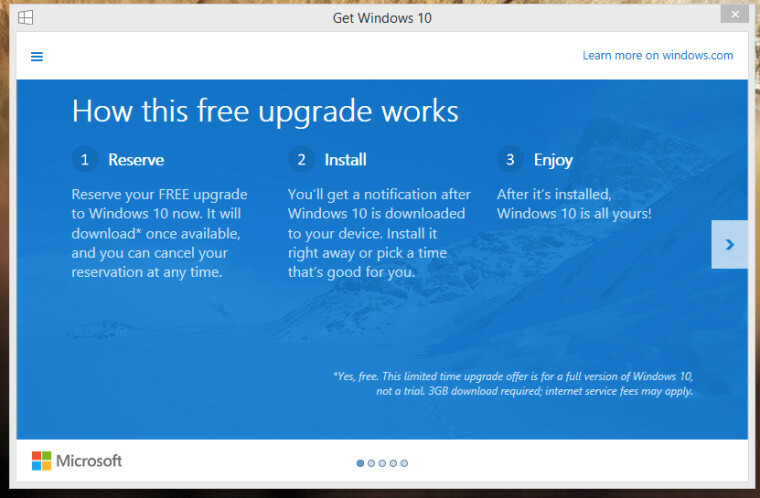 On Monday, Microsoft began rolling out a pop-up notification on those OS versions, directing users to ‘reserve’ their free upgrade copy of Windows 10. The OS will then be pre-loaded onto your PC just before July 29, and you’ll be able to choose when to install it. The company also revealed that those who are currently testing Windows 10 on the Insider Preview program will also be able to update to the final retail version on July 29 - and don't worry, you'll be able to perform a clean install too as part of the upgrade licence. We also got our first indication of what the OS will cost for those who don’t have an existing Windows 7 or 8.1 licence, and therefore won’t be eligible for the free upgrade. Popular online retailer Newegg revealed pricing for both the Windows 10 Home and Professional versions last weekend. 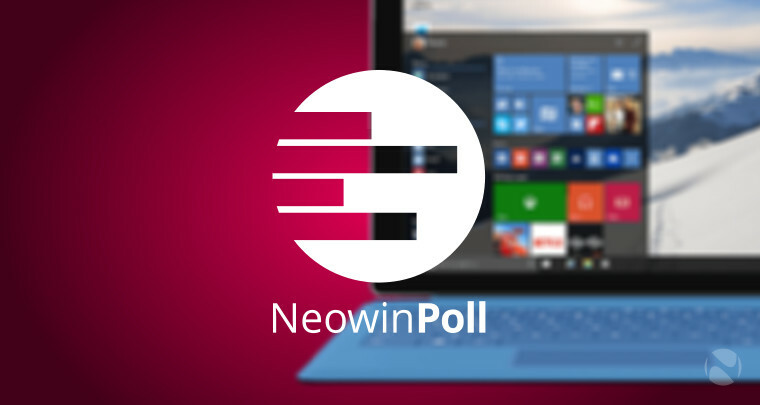 Thousands of people have voted so far in our latest poll, asking whether or not our readers plan to upgrade to Windows 10 as soon as it’s released on July 29. 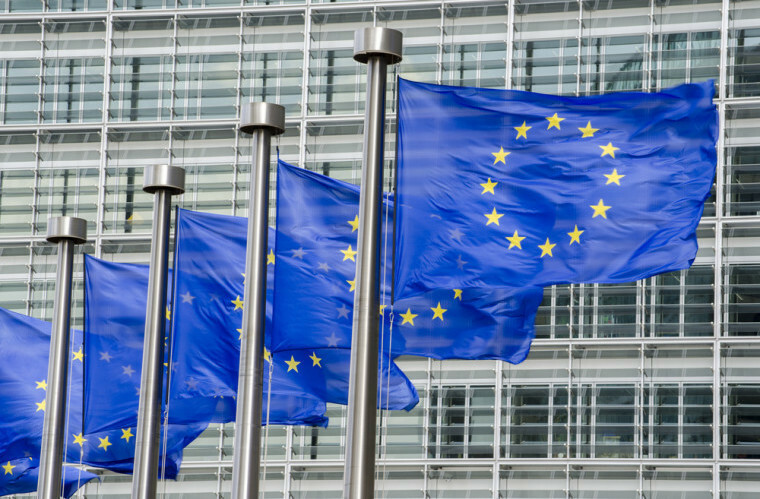 Be sure to cast your vote in the poll, and let us know your thoughts! The latest Windows 10 Insider Preview is currently build 10130, first made available to Fast ring testers just over a week ago. 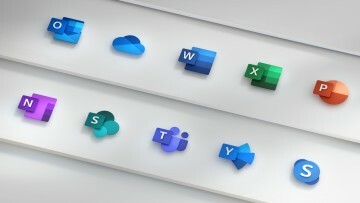 Microsoft released two updates for that build this week, with important bug fixes for Outlook Mail and Wi-Fi connectivity issues. On Monday, the head of the Windows Insider program, Gabe Aul, said that 10130 would be a “good candidate” for a release to the Slow ring of testers, and on Thursday, Microsoft confirmed that it would do so. It has since released ISOs for that build too. 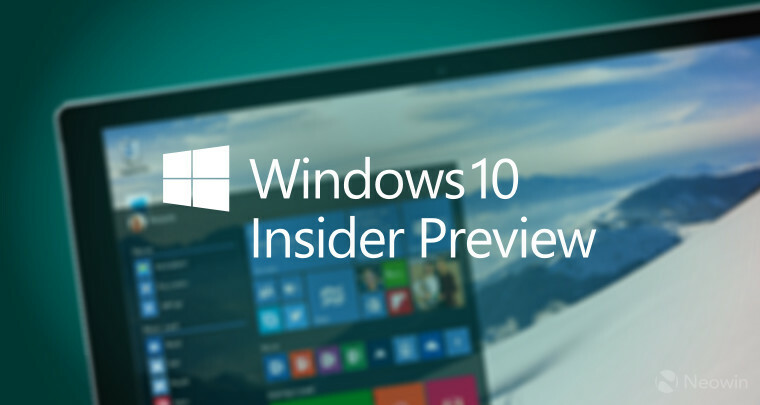 But on Friday, Windows 10 build 10134 leaked onto the web, which – among other things – includes more options for Insiders to control preview updates. 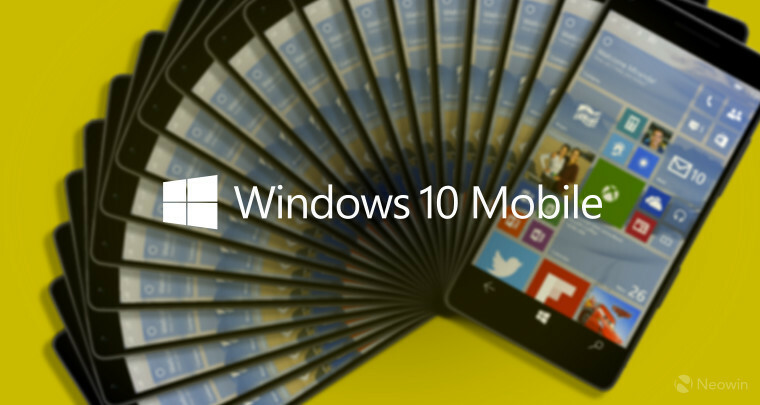 On the same day, screenshots leaked of Windows 10 Mobile build 10134 – a much newer build than the most recent version (10080) officially released to Insiders. That leak came shortly after Gabe Aul had said that 10134 was a possible candidate for a new Mobile preview release, as long as Microsoft can squash one particular bug. Windows 10 Mobile won’t launch until later this year, but one manufacturer has already announced its first new handsets that will go on sale with the new OS. 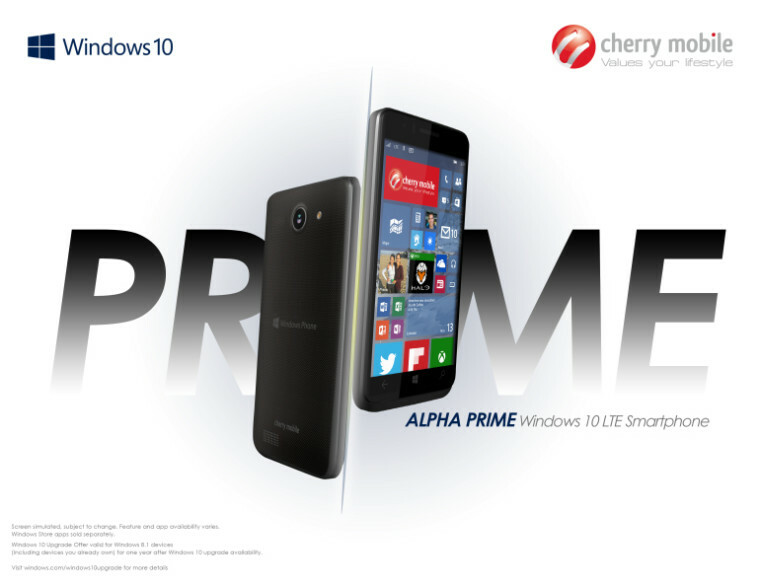 Cherry Mobile’s new Alpha Prime 4 and 5 are aimed at the entry level of the market, but do feature the latest-generation Snapdragon 210 processors. If you’ve been on the lookout for a low-cost Windows Phone in the US, Best Buy is currently offering a deal that may interest you. 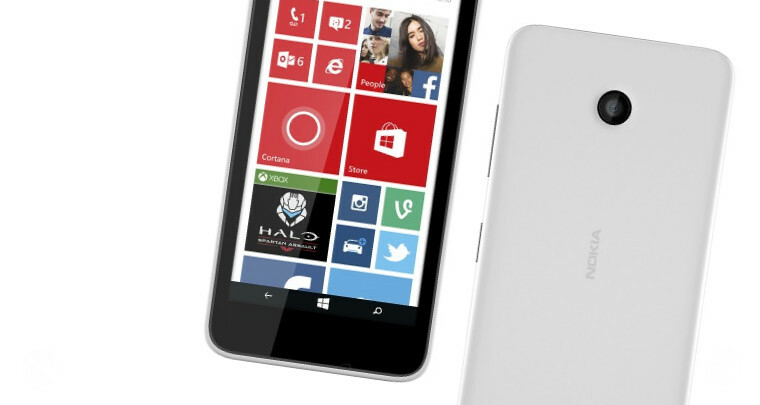 The Lumia 635, which includes 4G LTE connectivity – is now on sale for just $39.99 off-contract. 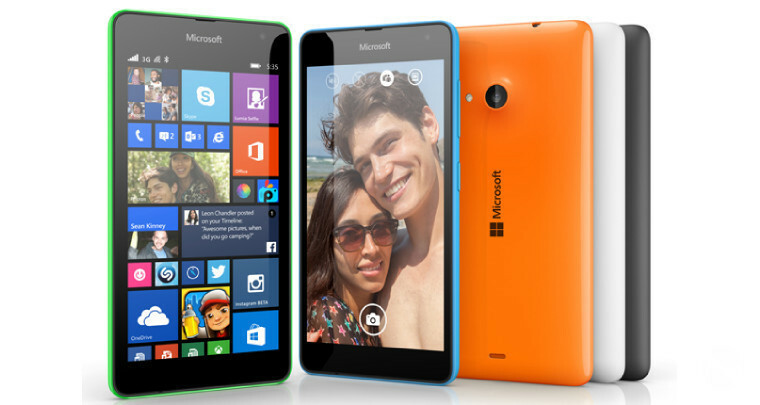 Microsoft first announced the Lumia 535 – the first smartphone launched under its own brand, rather than Nokia’s – back in November. 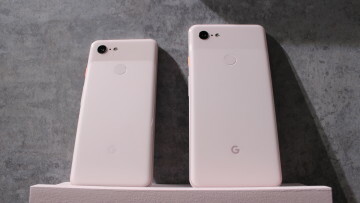 But it’s taken over seven months for the device to reach the United States – the 535 finally went on sale there officially on Thursday, priced at $149 off-contract. In Spain, Microsoft launched a new Full HD 8.9-inch tablet – but no, it’s not the long-awaited Surface mini. It’s called the Windows Tablet Real Madrid Edition, and as its name suggests, it’s been launched by Microsoft under its own brand, in its role as official technology partner for the world-famous football (or ‘soccer’, if you prefer) team. However, as one of our readers pointed out, Microsoft has actually just rebranded an existing reference design tablet – the V89 – from Chinese ODM Chuwi. In the UK, buyers of Microsoft’s flagship Surface Pro 3 can now get a free Type Cover keyboard, worth £109.99, with the purchase of any device in the range, with the exception of the entry-level Intel Core i3 64GB model. 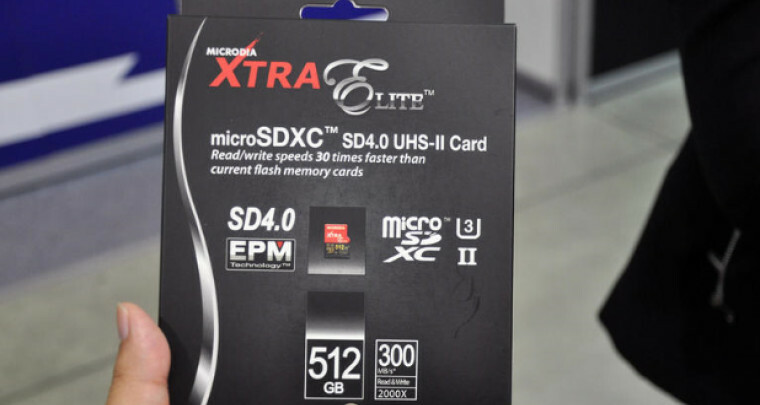 Over at the Computex tech expo in Taiwan, various manufacturers showed off all sorts of new Windows hardware. A new HP tablet, designed thoughtfully around the experience of taking notes with a stylus, was among the new Windows devices on the way. 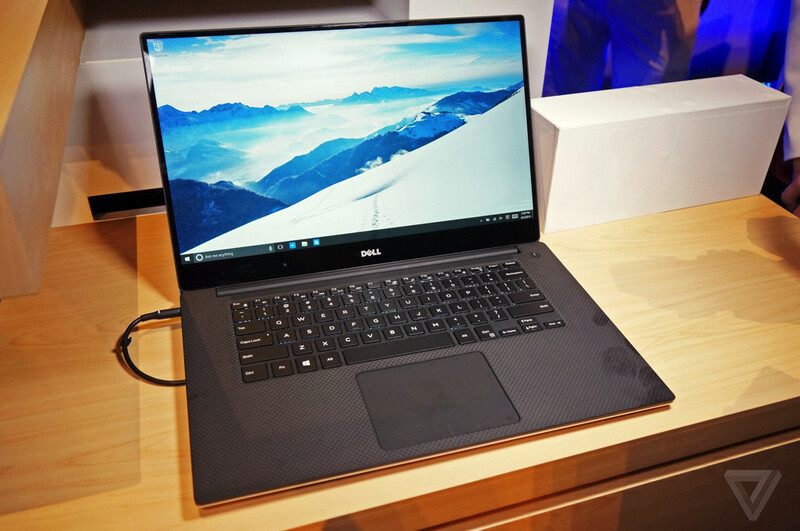 …and – on a much more impressive note – the stunning XPS 15 notebook. 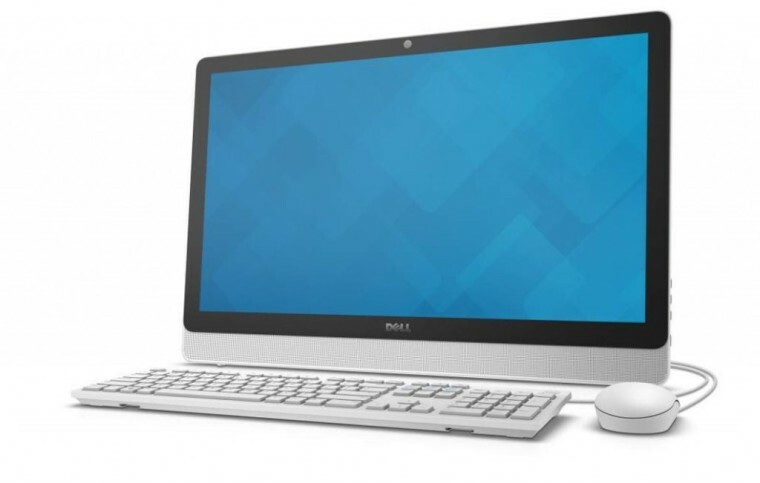 The new device features a similar edge-to-edge ‘Infinity Display’ with ultra-thin bezels to that used on its most recent XPS 13 laptops. 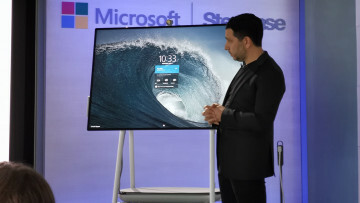 Given that Windows 10 has been designed to run on an astonishing array of devices, some manufacturers are experimenting with interesting form factors for the new OS. 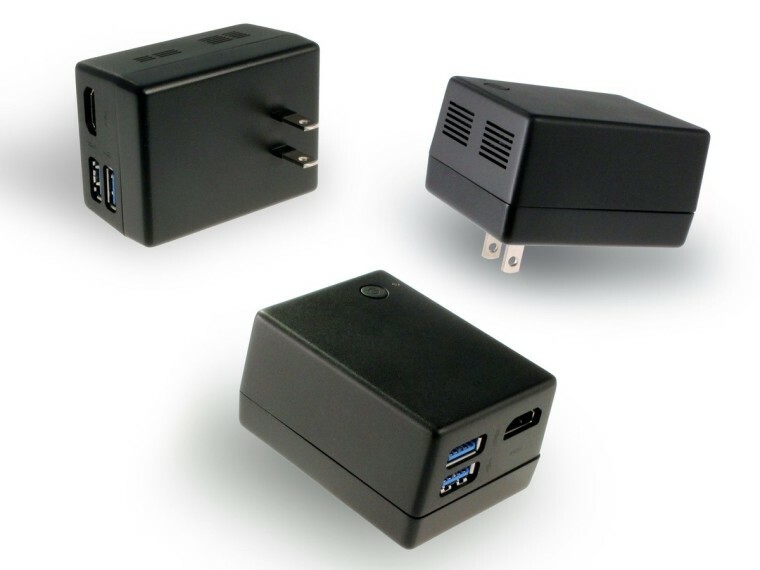 Microsoft showed off one extreme example at Computex, in the form of a Windows 10 PC built into the power adapter that you plug into a wall socket. ASUS also unveiled a new device at Computex, one of the first to be officially revealed as a Windows 10 launch device. 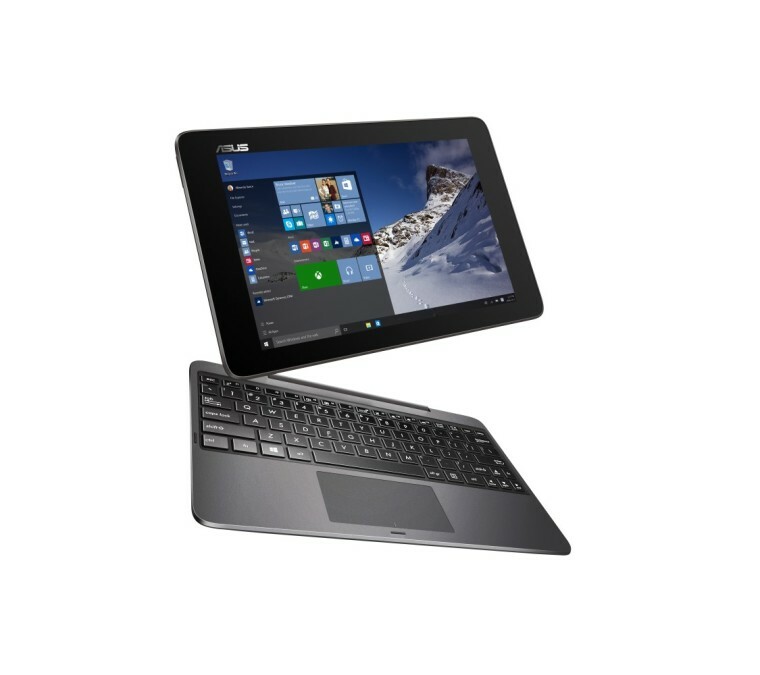 The ASUS Transformer Book T100HA is an 8.45mm-thick 10.1-inch tablet, with a dockable keyboard and trackpad, offering 14 hours of battery life. 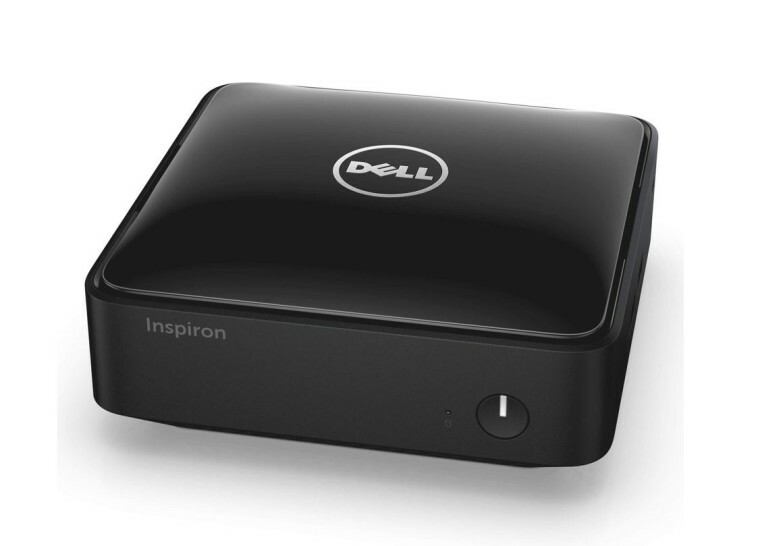 Significantly, it will be one of the first Windows devices to feature new-generation USB 3.1 Type-C ports. 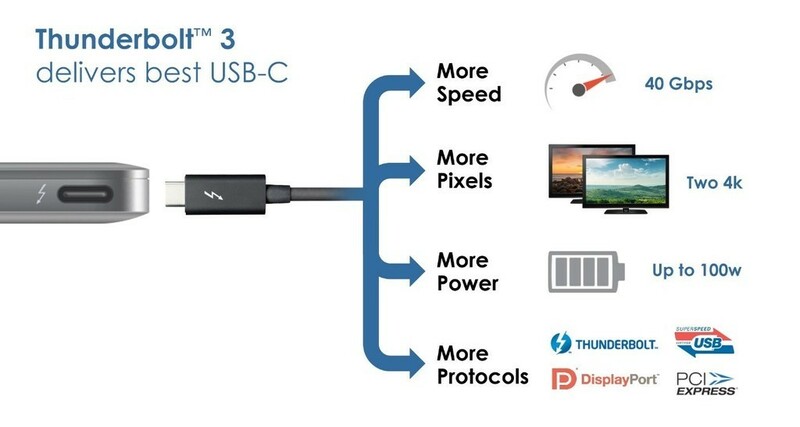 Intel announced Thunderbolt 3 this week, promising twice the speed of Thunderbolt 2, with a new connector – specifically, the USB 3.1 Type-C.
By the way, be sure to check out our hands-on with the new Hound Beta voice search app, that aims to take on the likes of Cortana, Siri and Google Now with its natural language processing and machine learning. 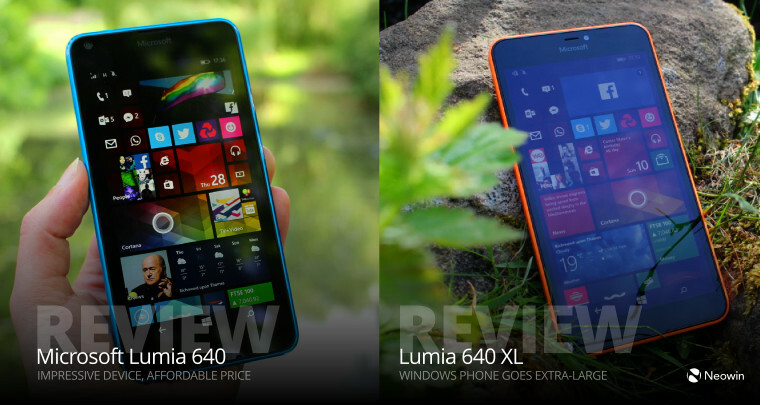 And if you’re on the lookout for a good weekend read, take a look at our latest Windows Phone reviews: Microsoft’s Lumia 640, and its bigger brother, the Lumia 640 XL. As ever, there’s plenty more to read across the site – including loads of interesting discussions over on our forums. And from all of us on the Neowin team, have an awesome weekend! Portal Pinball review: This is a triumph, huge success!